The final report “Improving the Informal Areas of Greater Cairo. The Cases of Ezzbet Al Nasr and Dayer el Nahia” by TU Berlin’s fifth Postgraduate International Course in Urban Management has now been released. Please find the report under the category Publications. PDP’s new publication on “Participatory Upgrading of Informal Areas: A Decision-makers’ Guide for Action” presents the model of participatory upgrading and how to apply it. 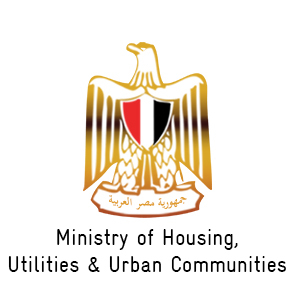 It aims to simplify the complex issue of participatory upgrading drawing on Egypt’s experience. Please check the category Publications to read more and download the new publication.